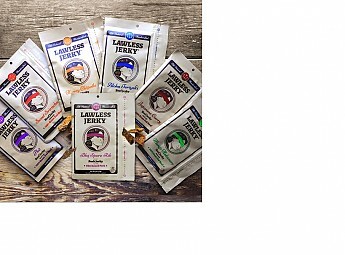 Lawless Jerky offers beef and pork jerky that’s handcrafted and all-natural. 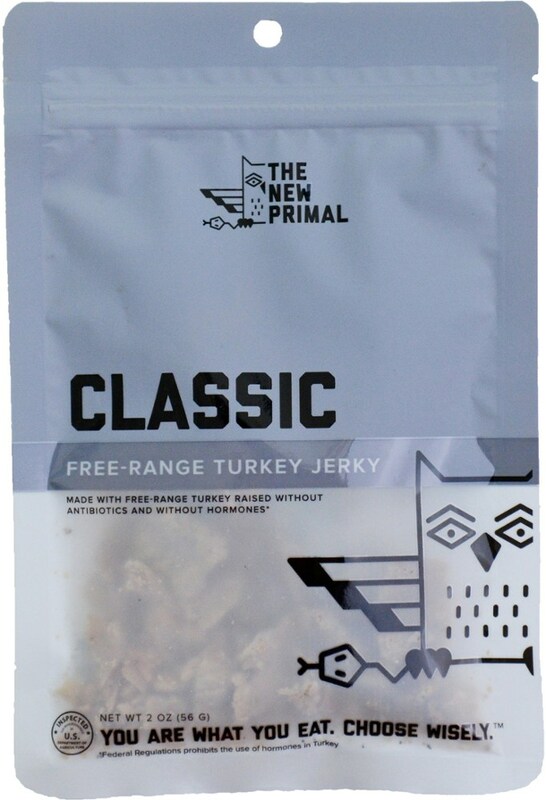 All of the 100% grass-fed beef and all-natural pork used to make Lawless Jerky is hormone and antibiotic free. 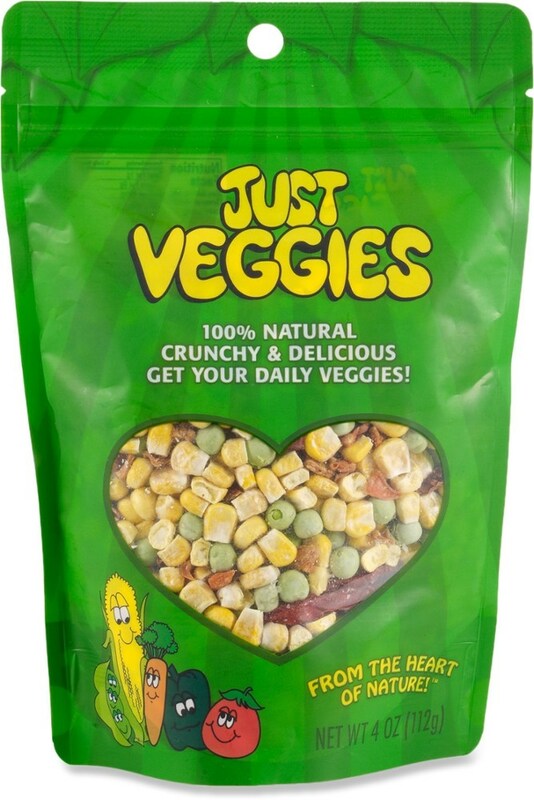 All the jerky marinades are comprised of all-natural ingredients and they are nitrate and nitrite free, contain no MSG, and do not use corn syrup. Great taste in a small package. Rather than producing jerky in huge batches, Lawless prefers to make its jerky by hand in micro-batches in its Arizona facility. I have tested three of the seven Lawless Jerky flavors. Each of the jerkies feature flavors from different parts of the globe. The Honey Chipotle flavor was the first beef jerky tested. The initial taste sensation was a nice spicy kick with a little sweetness. The sweet honey flavor blended well with the chipotle and softened the kick. 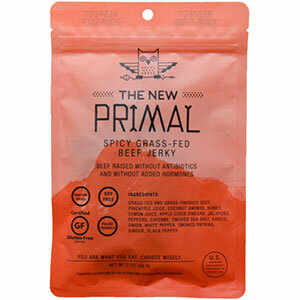 The jerky has a nice beefy flavor and the texture was meaty without any stringiness. Next, I moved from south of the border to Thailand for the Sweet Sriracha flavor. Bringing in the flavor profile of the ever popular Sriracha sauce combined with a sweet brown sugar counterpart worked really well. 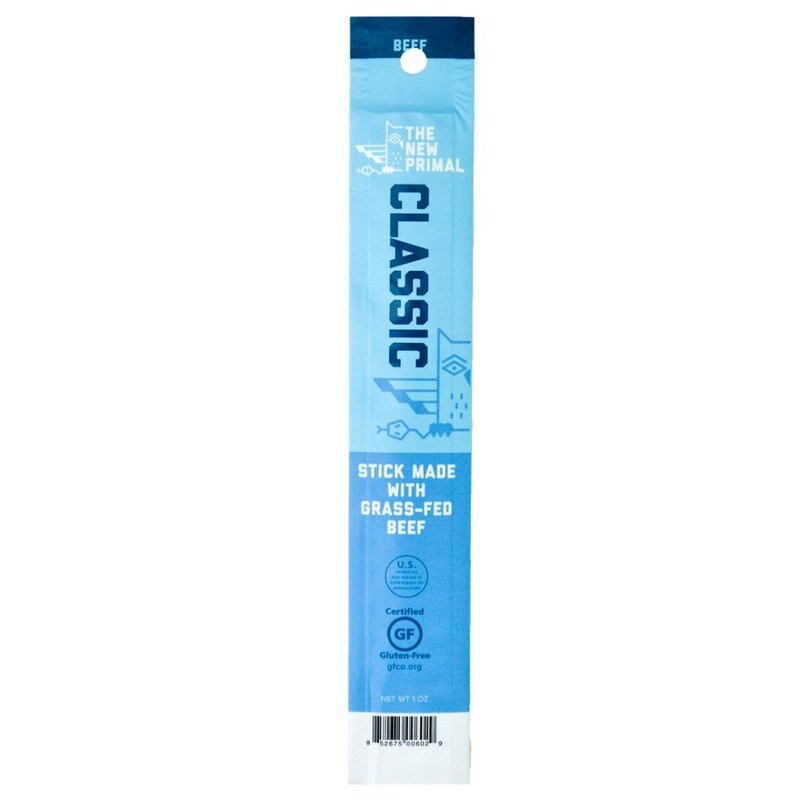 I felt this was the hottest of the flavors tested, but again the back taste of sweetness kept the Sweet Sriracha beef jerky from being too hot to handle. For the final flavor tested I returned to Mexico with the Mango Habanero flavor. Living up to its reputation as a very hot pepper, the Mango Habanero beef jerky was the spiciest of the three tested. This had less of a sweet counterpart and left a nice lingering spiciness in the mouth. I like all three flavors quite a bit, but my favorite is the Mango Habanero. For people who don’t fully appreciate hot spicy jerky, Lawless offers four other flavors that are more sweet and savory. Each piece of Lawless Jerky was consistent in its flavor, chewy without being hard and no fat or gristle was apparent. 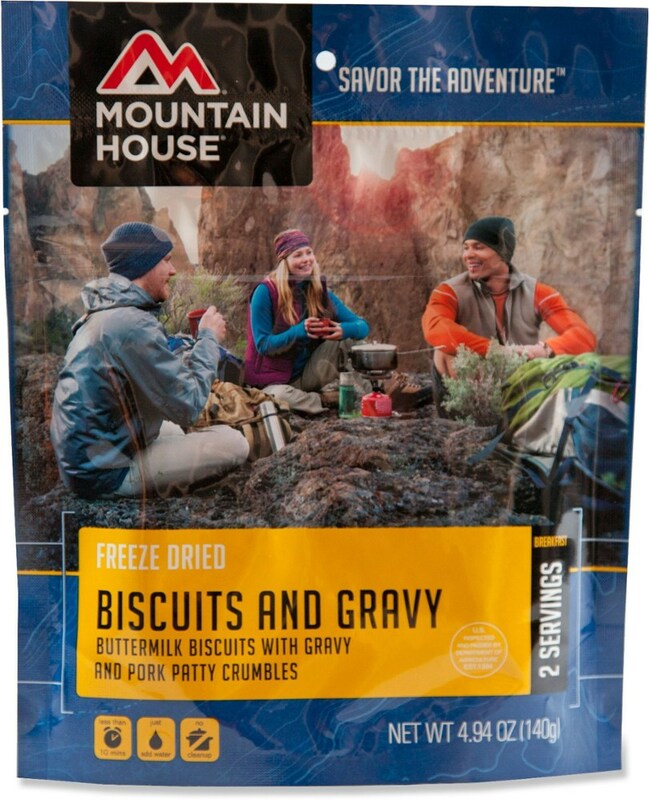 I like to take these jerkies on both day hikes and my long backpack trips. 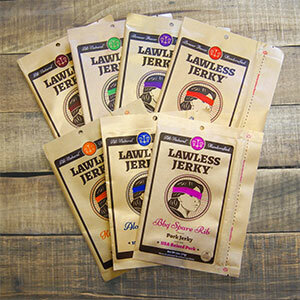 I think Lawless Jerky offers a healthy alternative to the masses of gas station jerky on the market. The tastes are both new and inviting. 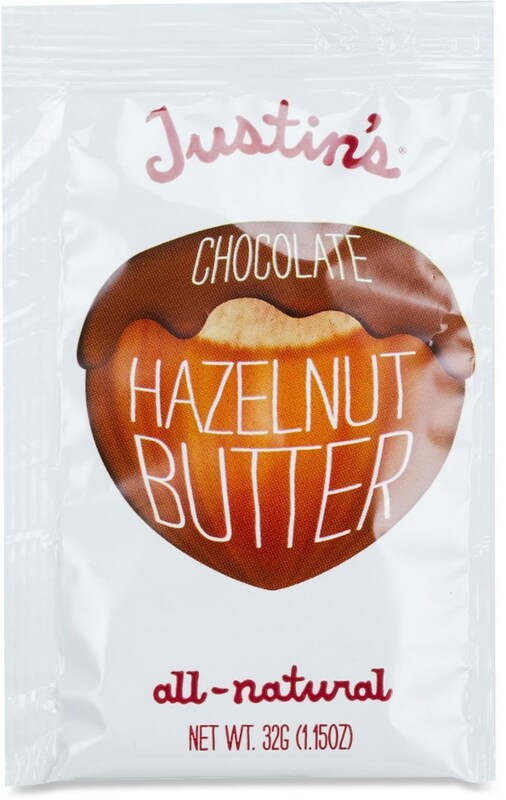 Disclosure: I received a sample of this product for the purposes of this review, but the opinions expressed are my own. The Lawless Jerky is not available from the stores we monitor.